Today, people consult Google for everything, be it for finding solutions to their problems, read product reviews or even to get advice on what, when and where to buy a product. 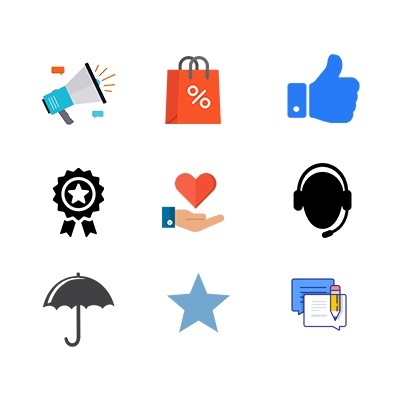 According to business.com, around 77% of people take to reading reviews online before buying a product. Marketing for manufacturing companies has always been a traditional journey of trade shows, exhibitions, cold calling, print media, etc. 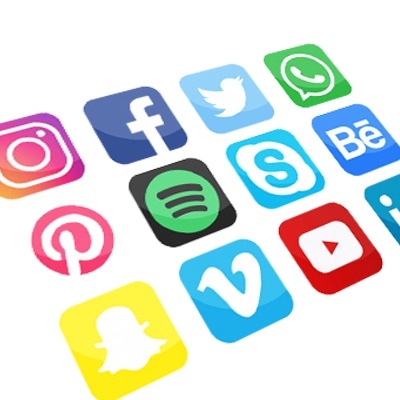 However, with the revolution of social media, manufacturing companies have taken notice of this major paradigm shift and is trying to break away from the conundrum of traditional marketing to woo customers. Compared to other industry, manufacturing companies have been slow in adapting to digital marketing. With such tremendous visibility in the digital world, different marketing channels have been increasingly used by manufacturing companies to reach their prospective customers. Before you start showing your potential customers what you have to offer, it is first important to show them, how your product will address their needs. Because, if a prospect has landed on your website, it means he is just doing his research and is far from making a purchase. Jump into the opportunity and provide your prospects with information he needs. So if you have a product instead of shoving it down his throat, it is better, you engage with him through expertise content. 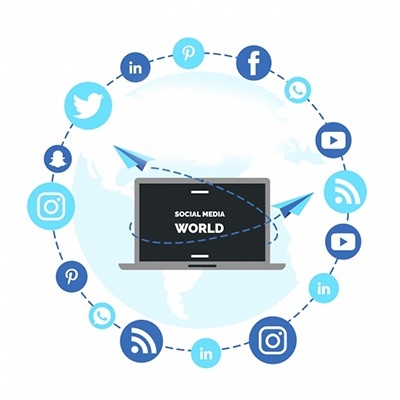 Involve your SME’s in content creation to guide and connect with your potential customers through their buying journey. Additionally, if you haven’t considered adding video as part of your content marketing strategy, it is high time you did. As per Forbes, the average user spends 88% more time on a website with videos. And the prospect/target customer who watches your product videos are more likely to buy the product. You can make use of Youtube videos to showcase your product and align it with your content to help your customers to understand your product better. Your prospect has landed on your website but you realize that they are not yet ready to buy your product. What do you do next? Entice them with offers and updates, but how? Email marketing of course! In order to showcase your product to your prospective customer, you need to reach out to them. What better way than sending emails? However, most businesses get it all wrong when they send bulk emails to every user on their list. There’s no one-size-fits-all approach to email marketing. So before you start shooting emails to your prospective customers, you need to fine-tune all your emails and maybe even personalize it. 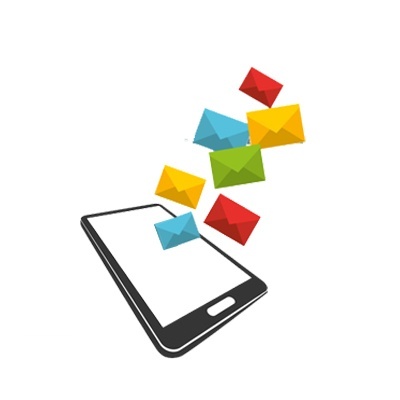 Email marketing is still a preferred choice for connecting with your customer as it is quick and direct. Your content must have the power to attract your prospects, to nurture the relationship and to close the business deal. Moreover, email is apparently the first thing people check in the morning. Also, make sure it is mobile friendly. To drive home the point, how many times did you check your email throughout the day? There you get it. Email marketing, content marketing, social media marketing and now Account-based marketing. What on earth is account-based marketing you may wonder? Well, it is a relatively new concept in the marketing world which targets potential customer account more so, a company through highly customized marketing campaigns. Basically, you are not selling to an individual but to a business or a specific entity within that business, say a Purchase team of a manufacturing company. Purchase team in itself will have different members, so there has to be an agreement among the team members to match the wavelength. If implemented well, it can be the key to your B2B success. 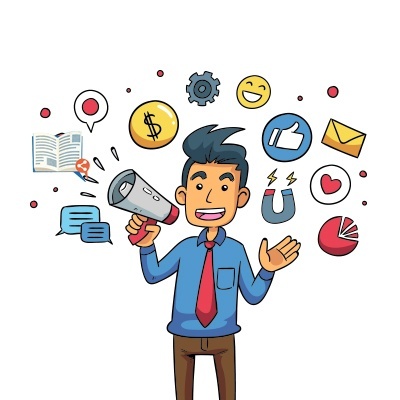 For your account-based marketing to have a favorable outcome, you need to have a communication strategy that is personalized and persistent and also drives traffic to your website. If you go to see, account-based marketing and email marketing are usually done in tandem; you track down a prospect and you reach out to them via email newsletters. The accelerating change of pace in technology, especially mobile technology, has played a major role in the impact of social media. 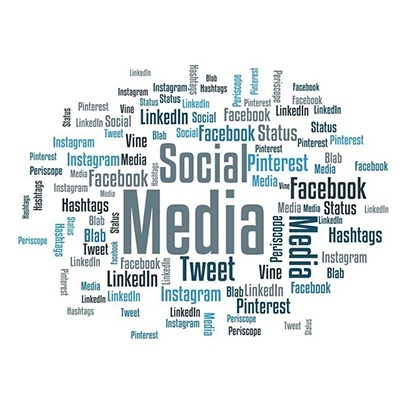 With social media marketing, manufacturing companies can make use of social media websites like Facebook, LinkedIn, Twitter, Instagram, etc., to promote their product and services. It allows you to make a meaningful connection and to increase brand awareness. You can even make use of social media to engage with your customers during the product development phase to gain insights and feedback. LinkedIn is one of the major influences in the buying cycle of the customers. It is like attending a mega trade show to connect, find and quickly gain access. Use it to share your product’s photos, videos to educate your potential customers. 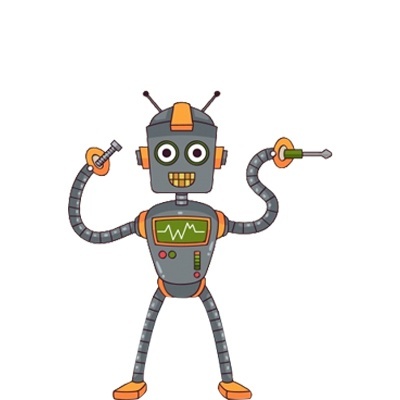 There are different types of marketing and then there is marketing automation. But what is this marketing automation anyway? It is a tool used to automate repetitive tasks such as sending emails, posting content on social media, etc., to your prospective customers or leads. When your company is at its nascent stage, maintaining one-on-one relationships with your prospects is easier but as your company starts to grow to maintain one-on-one relationship becomes literally impossible. That is where automation tools come to rescue. According to business.com, 47% of nurtured leads make larger purchases compared to those who buy immediately. Since most of your prospective leads are not ready to buy your product yet, follow-up process can be automated to move them through their buy cycle. Most often in manufacturing company, there's a disconnect amongst different entities like sales, marketing, manufacturing, supply chain, etc. Yes, it is said, ignorance is bliss but not in this case. As it might have it’s on repercussion. Okay, let’s consider you are a sales representative of a manufacturing company, based on the lead you make a call to your prospective customer, only to find out one of your colleagues has already reached out to him. What do you make out of that? That you are part of the same team; seated next to him and yet are unaware what the person is doing. Usually, this problem arises when there’s no centralized database where real-time data can be accessed. In order to bring in synchronization between different entities, customer relationship management (CRM) system should be your go-to tool. In simplest term, CRM is a system that lets you manage your interactions with your prospects as well as current customers. Implementing CRM system can bring in transparency by synchronizing your data. But can it record all your business communications? How about orders and quotes? And managing customer complaints? Yes, yes and yes! It will give you an advantage over your competitors if you take time to know how to use the CRM system effectively. 98% of manufacturing companies pay to promote their website. In the manufacturing industry, content marketing and paid advertising have to co-exist, both cannot replace each other. In PPC marketing, you pay a certain amount for each click on your advertisement. You can generate predictable and targeted traffic to your website with Pay Per Click (PPC) marketing. When your advertisement goes live, it shows up throughout the web like Google, Facebook, LinkedIn, etc. You can choose to target your ad to a prospective customer by their location, age, and gender. Retargeting ads is another method used by marketers these days to bring target customers back to their website. 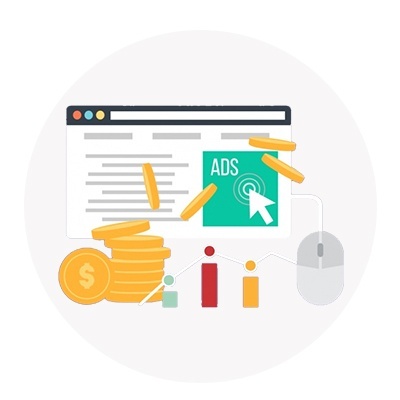 As retargeting ads keep your brand on top of the mind of your customers, it can be incredibly effective in increasing conversion rates. Digital era has transformed the way company has been marketing their products. The manufacturing industry has been laid back to the emerging marketing strategy but has now slowly adapted to the new technologies and the potential of digital marketing. Marketing for manufacturing companies now means working in tandem with traditional and digital channels to enhance relationships.